I&apos;ve been reading hackaday since fall 2004, went to engineering school in 2009, converted to an open source evangelist, got into the maker movement via RepRap, been developing and releasing open hardware every since, hacker for life! So I have a pile of these NANO-QM871-i1-i5 single board x86 PCs. They have about 8GB of RAM a dual core i5 and all the standard connectivity + more, its rated for industrial temps and conditions. The fun thing about these is the documentation is terrible, its not very clear where the poweron pins are located so anyways posting it here to see if anyone has any experience with these, I have quite a few and I want to get some of them powered on. My plan is to put a few in a box running Ubuntu/Bitwig to host software synths so I can embed and integrate them with my hardware synth setup. Hey folks got a few projects in the running for the prize this year!! please give my projects a like !!! and if you got any you are entering comment them below!!! Hey folks! 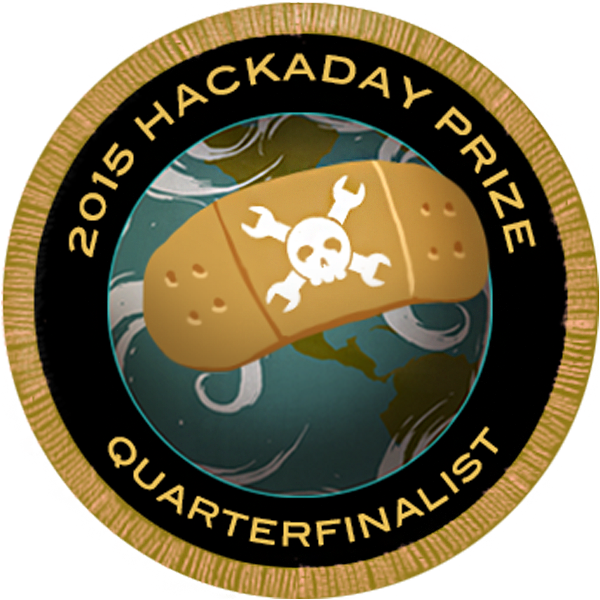 So for this year I decided to enter battery of projects into the Hackaday Prize! The reason for this is to motivate myself into finishing some of m partially completed or near completed projects. Some projects in this list are started, some blank, but most either partial or near complete. I will be prioritizing the projects that have the most likes, since part of open source is to give back to the community, it doesn&apos;t make sense for me to finish projects that don&apos;t have maximum benefit to the community etc. 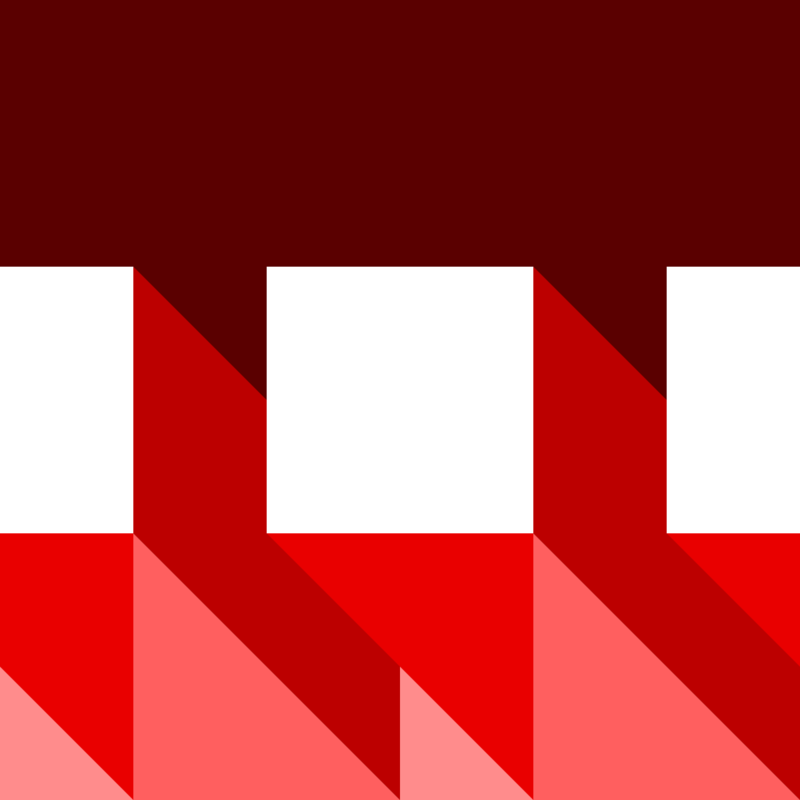 In addition to the battery of projects I entered in the first week, I will be working on one main bigger project with my frequencent HaD.io collaborator Shane Kirkbride. We are still in the brainstorming phase as of yet, we want to do something bigger and more out of the box but also achievable. HydroPWNics was a hard project to complete in the time of the competition so the next year we scaled back with the SunLeaf and had a lot more success at building a functional device as well as completing competition requirements. We are hoping to have similar success and a similar project scope as SunLeaf but hopefully a much more original and exciting idea! I am very excited for the upcoming competition season and I am eager to see what everyone is going to build as well as what everyone thinks of my contributions. Anyways here are the projecsts I am entering this year! Happy Hacking and good luck to everyone !!!!!! Simple mod to a standard wireless Xbox 360 controller. Blue shell with yellow button set. All from china off ebay. A custom PC case mod done to my already modifed white NZXT Phantom PC case. The mod consisted of painting internal parts coordinating colors and painting color accents all over the case. Wheatley graphic laser engraved into window. I received this amp in beat up condition in high school for free from a friends father. Got the electronics restored by a professional tech, and build and covered a new headshell from scratch. For WPI&apos;s RBE2002 course I designed a custom electrical system and controller for my team&apos;s whiteboard wiping robot. The board has two Atmega32&apos;s that talk over SPI, one is for the main program, and the other is for PWM and motor control. Using the popular firmware developed by a user at Geekhack.com I used a Teensy to convert my ADB Apple keyboard over to USB. I dyed the keys like the adrian sheperd keyboard found in the original Portal. I led the development, design, and implementation of the electrical system for the WAVE AUV. I design the embedded control system and the circuit boards for the power electronics system. For the course ME1800 where we learn about machining and CNC CAM programming we had to build a sterling engine during the weekly labs. By the end of the 7 week term we ended up with our own sterling engines machined on Haas CNC mills and lathes. 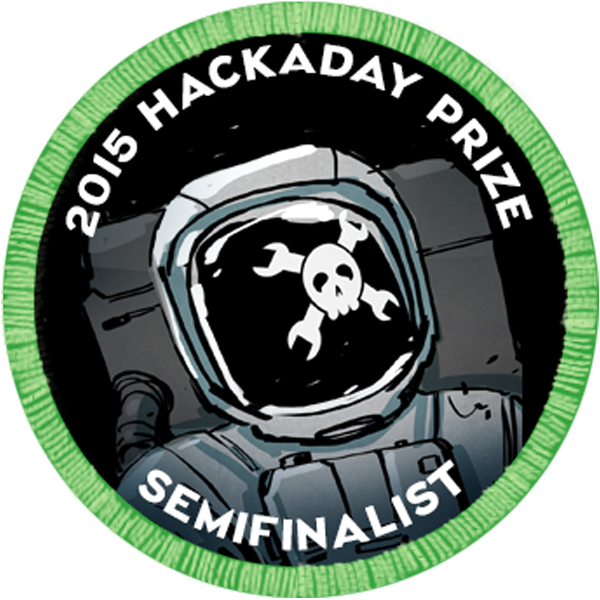 I've just signed up for Hackaday. Now what? Use lightbulbs to store data! Wow amazingwould you share some of your knowledge for me to study? Thanks for following my hackable LoRa Devices project! Hey AVR! Thanks for liking my linux notes! Hey Adam, cheers for the skull and follow on #DECAL. Much appreciated dude! Hey Adam! Thanks for the follow/skull on my tragedy! Thanks for liking my board! Hello Adam and thank you for following 2017 THP: Digi-Key Parts & 2017 THP: Microchip Parts lists! 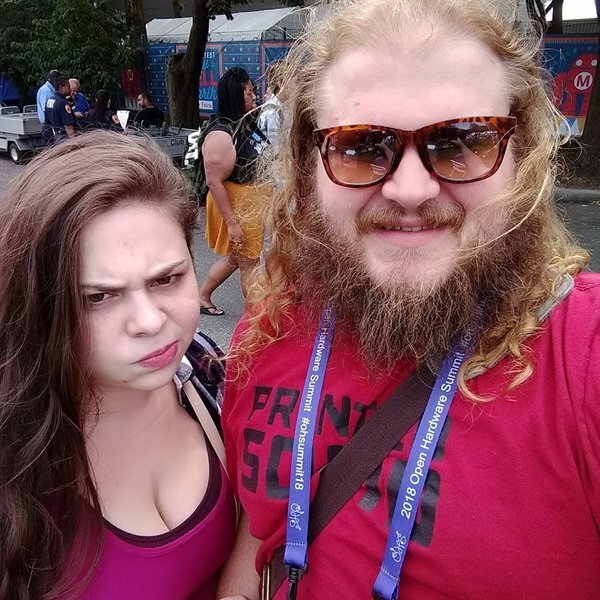 Hi Adam, thanks for the follow! Thanks for following A Practical Solar Car for Under 15k! Thanks for the follow Adam! Thanks for the follow on my Power Glove project! Look forward to some awesome updates soon! That&apos;s a giant print. Nice work! wasn&apos;t me it was SeeMeCNC, it was pretty cool to watch it go all day, it almost didn&apos;t finish, used the entire build height of the printer! You are about to report the user "AVR", please tell us the reason.